Merino wool's temperature regulating and odor suppressing properties make it the perfect material for base layer comfort and protection. At a weight of 190, A.S.A.T. 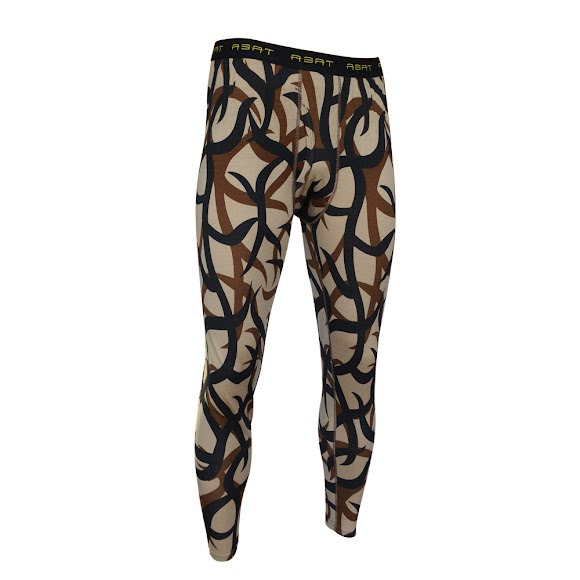 Camouflage uses the highest quality of merino wool available. Merino wool&apos;s temperature regulating and odor suppressing properties make it the perfect material for base layer comfort and protection. At a weight of 190, A.S.A.T. Camouflage uses the highest quality of merino wool available. Merino takes the itch out of wool. Merino wool fiber is so fine that five strands equal the width of a human hair. In addition to comfort, wool is nature&apos;s technical fiber. Its the most hydrophilic of all natural fibers, absorbing as much as 30 percent of its weight without feeling wet. Besides being a natural wicking fiber, wool doesn&apos;t attract dirt because it is an anti-static fiber.